Chrissie Docherty returns to the southern Africa of her childhood and tracks down Evelyn Fielding, the woman at the centre of an explosive scandal involving a traditional colonial officer and a gifted black African artist. Together, the two women uncover the secrets that shattered a remote expatriate outpost in the Zambian bush in the 1970s. 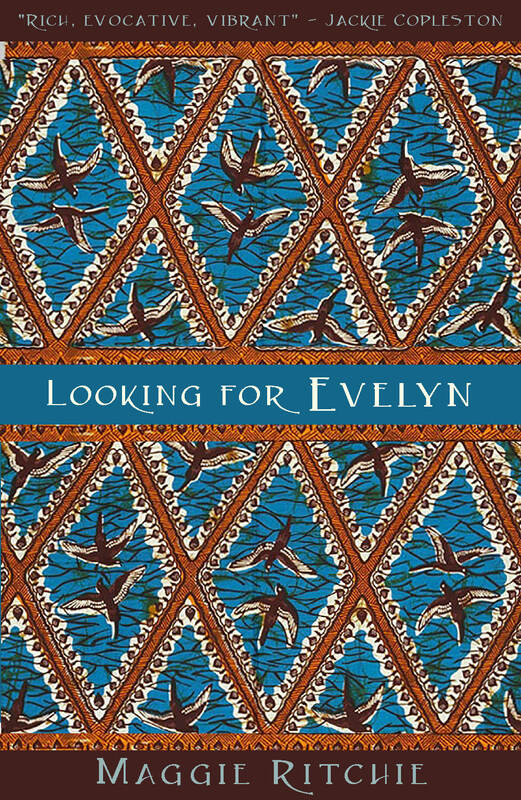 Switching deftly between today and the recent past, and set against a background of tense post-colonial race relations, political turmoil and witchcraft, Looking for Evelyn powerfully evokes the very special colours, sounds and smells of Africa. Maggie Ritchie grew up in Zambia and is an award-winning author and journalist who has written for the Daily Mail, Times, Herald and Daily Record. She has an MLitt (Distinction) from the University of Glasgow and her debut novel, Paris Kiss (Saraband, 2015), won the Curtis Brown Prize, was runner-up for the Sceptre Prize and was longlisted in the Mslexia First Novel Competition. The German edition appeared on bestseller charts, and the novel has also been translated into Czech. “Flows from the page like a piece of art.” – Sunday Mirror. “This makes a touching tale of friendship, love and betrayal set against a colourful backdrop of the Paris art world.” – France magazine. “Compelling and seductive… a rather lovely tale.” – Connexion magazine. “Jessie’s adventures as a woman artist in 1880s Paris completely captivated me. 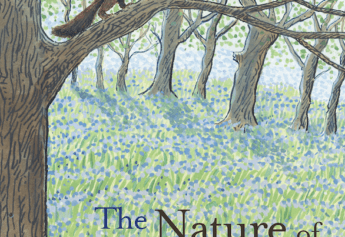 A wonderful story.” – Carmen Reid.